mafi natural wooden floors stand for naturalness, quality, design and service. The flagship store is located in Salzburg, and the mafi international headquarters are in Schneegattern, Austria. The company stands out due to its distinctive pioneering spirit. 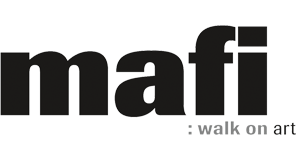 Mafi was the first natural timber flooring manufacturer to produce completely lacquer-free flooring, through the use of it’s own natural oils for surface finishing. The 3 layer construction, for increased plank stability, also provided a sensation within the industry. Extreme dimensions, with up to five metres in length or 300mm width are a mafi trademark.